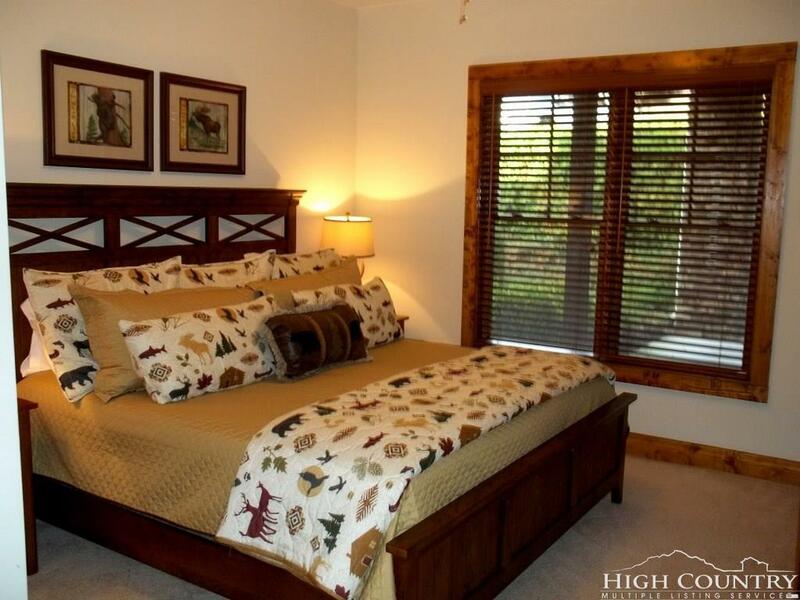 Luxury 2 bedroom, 2 bath Banner Elk Lodges at Elkmont condo at a great price! 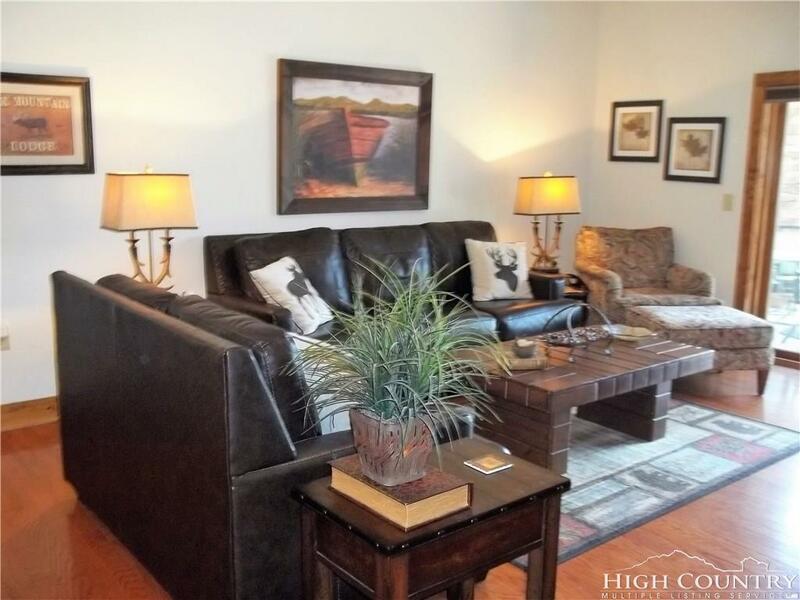 Sold with a big mountain view and most of the fine furnishings! 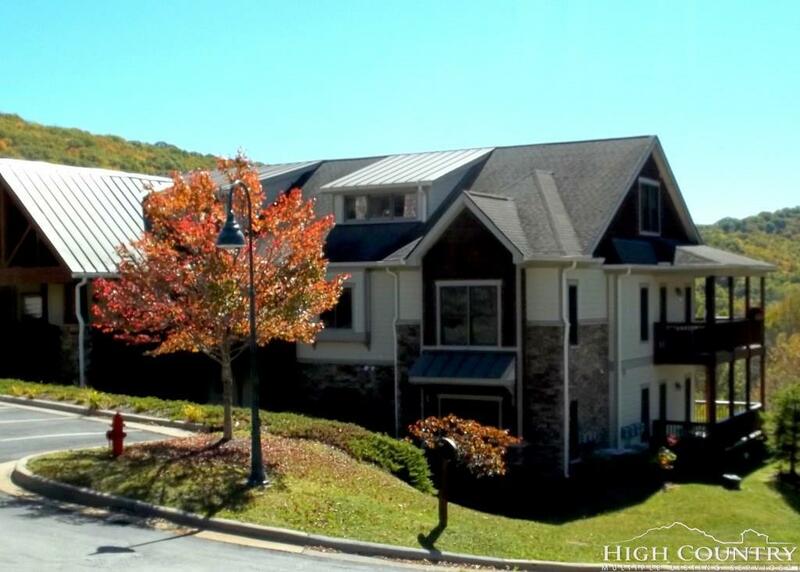 Quality built in 2005 with all the modern mountain touches and upgrades! Features include hardwood floors in great room and dining area, new stainless steel kitchen appliances, granite kitchen counter with eat in bar, tiled walk-in shower, whirlpool tub, stone gas fireplace, fully-equipped kitchen, plenty of closet space and move-in ready! The Lodges at Elkmont provides an ideal location to enjoy all of the High Country's shopping, outdoor recreation, dining and entertainment activities. 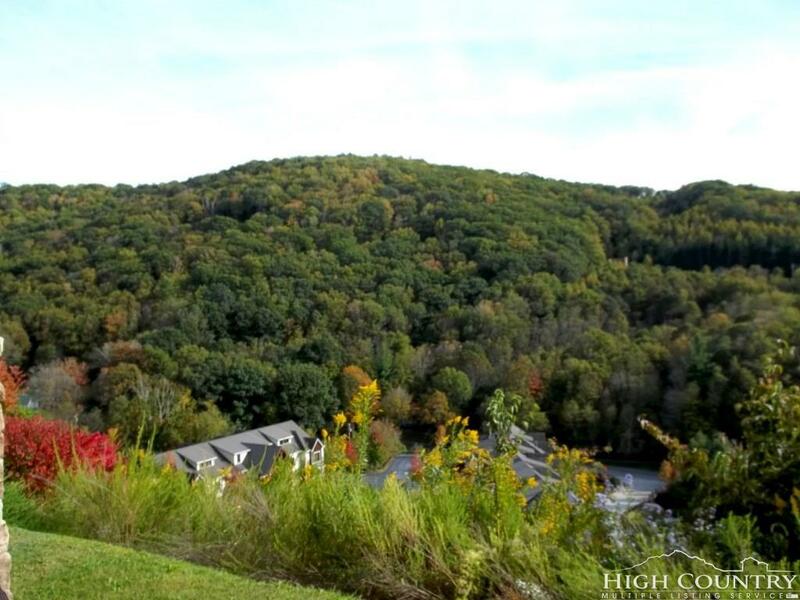 Just two minutes to quaint downtown Banner Elk, the completed community boasts beautifully landscaped grounds, preserved conservation areas, walking trails, and a natural mountain stream. Gazebo common area with big views available for owners and guests, as well as a newly-installed fire pit just steps away from this condo! One of the last great offerings in Banner Elk that you can find below $300,000, and it's only asking $219,900 with most of the furnishings!